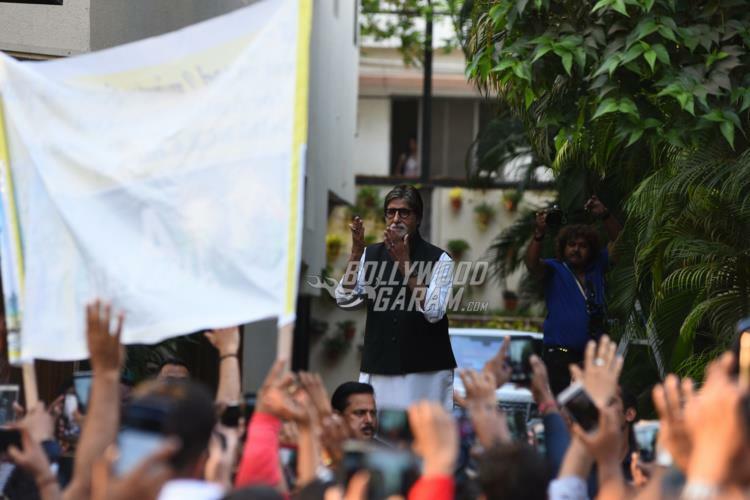 Amitabh Bachchan has been following a ritual of meeting his fans on Sunday evenings since three decades. 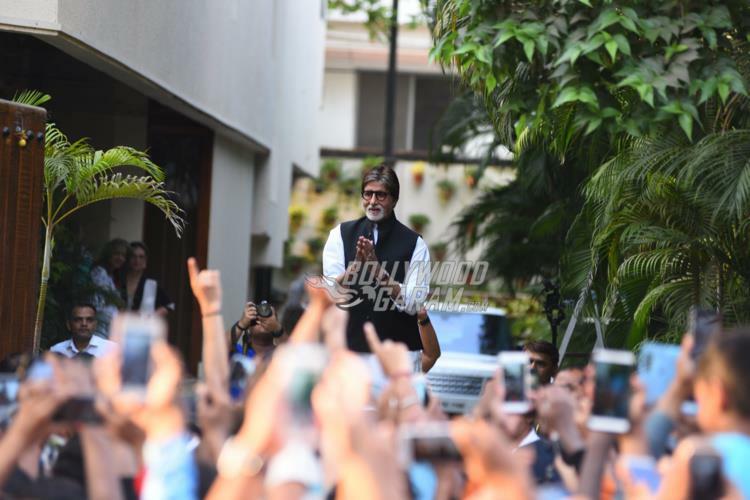 Once again the megastar greeted many of his fans outside his residence in Mumbai on April 29, 2018. 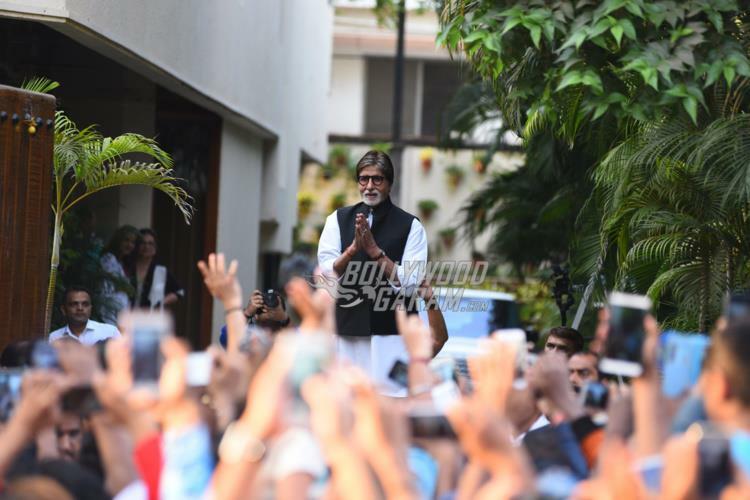 Admirers of the star thronged to catch a glimpse of the star outside his residence in Mumbai. 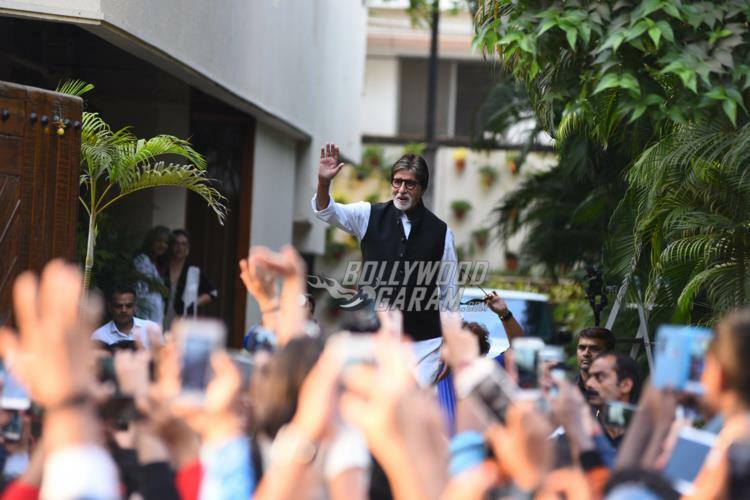 The superstar was seen dressed in a simple white kurta and pyjama with a black jacket. 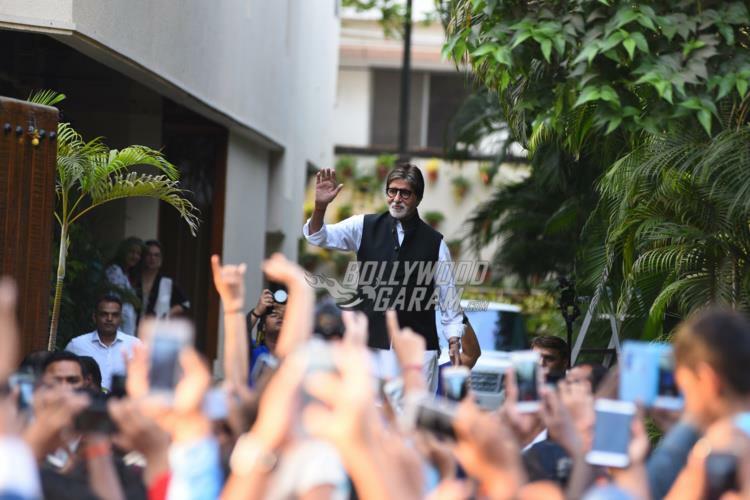 Mr. Bachchan not just greets his fans on Sundays but also keeps in touch with his fans through his blogs and social media accounts. 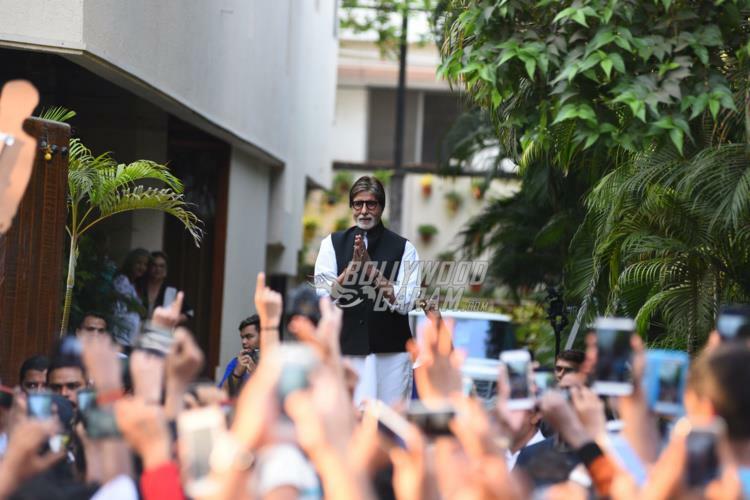 Whether it is a happy occasion or an update about his health, the star has always kept his fans informed. 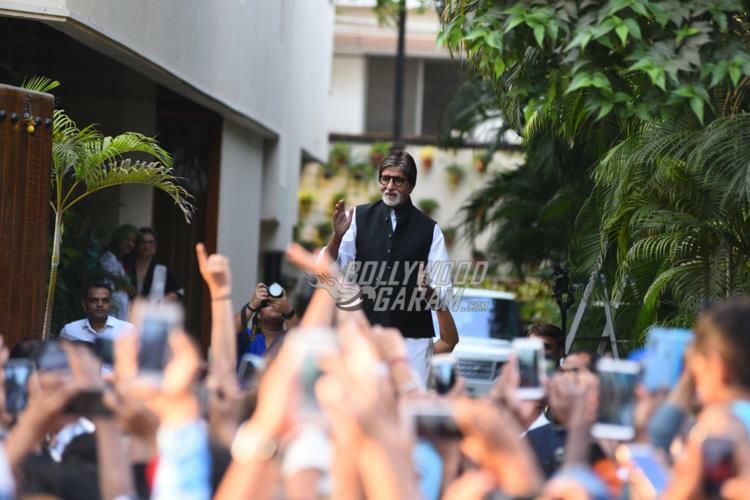 On the work front, the actor is promoting his upcoming film 102 Not Out which also stars Rishi Kapoor.